Leave Sydney this morning and travel along the coast of New South Wales, stopping en-route at Port Macquarie as you make your way to the resort town of Coffs Harbor. In the evening, enjoy a welcome reception and dinner with your tour guide and fellow travelers. Journey to Cape Byron Lighthouse to admire the phenomenal views from Australia’s most eastern point then visit Byron Bay for lunch and some free time. 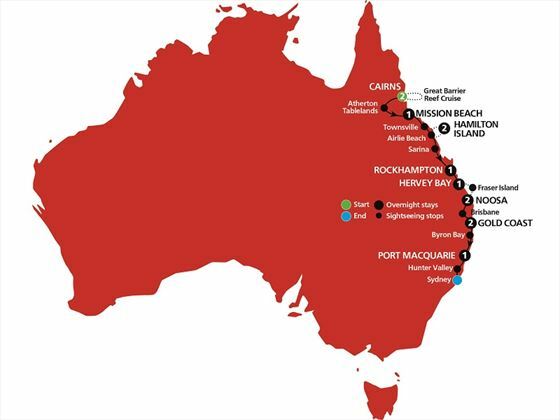 Afterwards, follow the Tweed River Valley to the famous Gold Coast where you’ll have the evening free to dine at one of the restaurants of cafés this area has to offer. 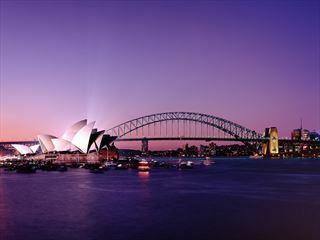 Make your way to Brisbane for a city tour and some free time before a visit to Australia Zoo. There will be time for a sneak peek of the Australia Zoo Wildlife Hospital, as well as chance to see a vast array of animals. This is a must for wildlife lovers, with really amazing experiences and exciting education opportunities. 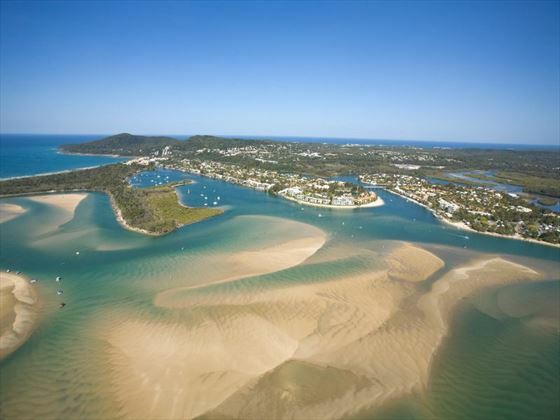 Spend the day enjoying Noosa – go swimming at Noosa Main Beach, take a scenic walk along the headland through Noosa National Park or take a boat ride through the everglades. This area has it all – beautiful beaches, wetlands, mangroves, and stunning flora and fauna. Take a 4WD tour of Rainbow Beach before heading by ferry or barge to Fraser Island. 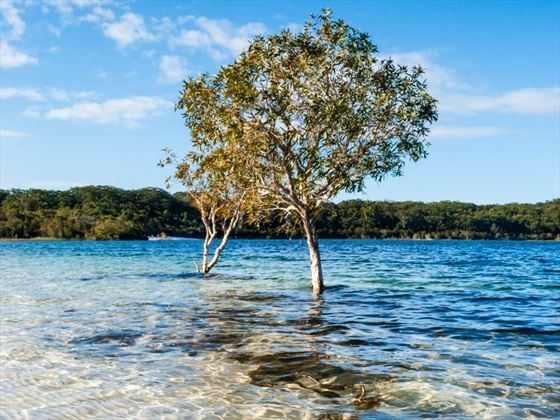 There will be the opportunity to walk through the ancient rainforest at Central Station which is filled with gum and kauri trees, before visiting Lake McKenzie – a stunning area edged by white sand beaches. There will be a BBQ lunch before you make your way back to the mainland for your overnight stay in Hervey Bay. Today sees you journey to historic Rockhampton, stopping along the way at Langmorn Station which is a fully operational cattle station. Afternoon tea will be served at the homestead, a restored ‘Queenslander’ built in 1873. Cross the Tropic of Capricorn and continue on to Rockhampton on the Fitzroy River. 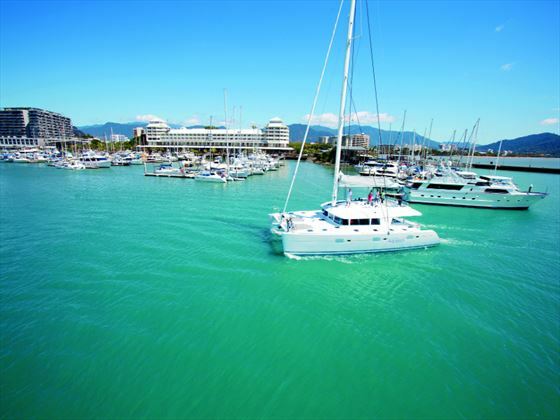 Make your way through Mackay and on to Airlie Beach which is the gateway to the Whitsunday Islands. Once you’ve arrived at Airlie Beach you’ll take a ferry across the Daydream Island – situated in the heart of the stunning Great Barrier Reef. Today is spent at leisure on Daydream Island where you can explore the bays, beaches and islands with an optional cruise to Whitehaven Beach. If you’re feeling active, there are some more energetic activities available including a rainforest walk, tennis and volleyball, or snorkeling and kayaking. But this is the perfect place to unwind if you just want to relax by the pool and make the most of the spa. 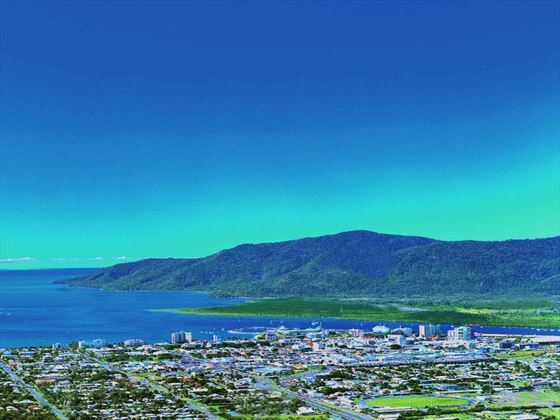 Return to the mainland in the morning as you make your way further along your journey, stopping along the way in Townsville which overlooks Magnetic Island for a relaxed stroll along the Strand. 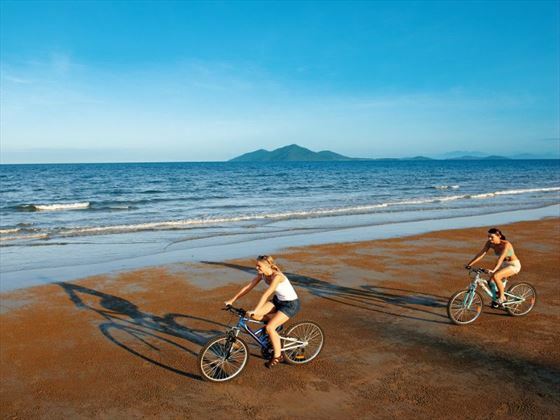 Enjoy a gentle stroll on the beach in the morning to discover the mountain retreat of Kuranda. There will be a chance to visit the heritage markets and art galleries before you choose either a coach to your next destination or an optional journey on the Skyrail Rainforest Cableway which takes you above the rainforest over Barron Gorge National Park. 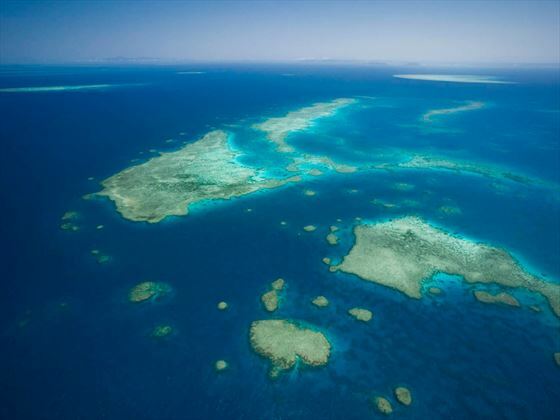 Board a high-speed catamaran in the morning to cruise out to the Great Barrier Reef where you’ll be enjoy a reef education presentation and the opportunity to view the coral and tropical fish from the underwater observatory. 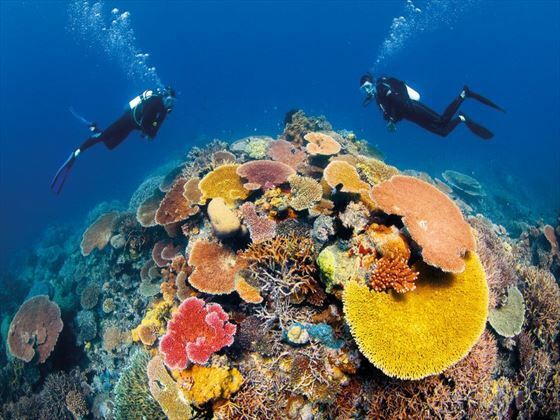 Go snorkeling afterwards to view this underwater landscape up close before being treated to a tropical buffet lunch. 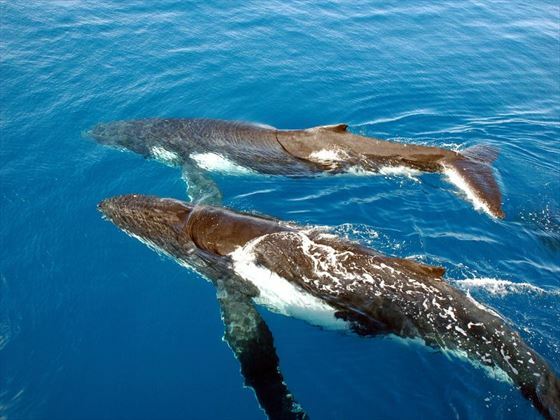 After lunch, make your return journey to Cairns and celebrate your trip in the evening with a farewell dinner with your group. 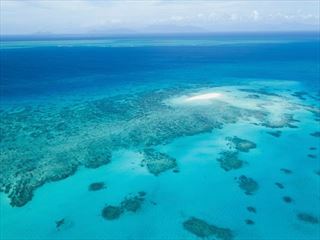 This is the final day of the trip – make your way to Cairns Airport for your departing flight.